Our employees are our biggest asset and we pride ourselves in the fact that we provide them with equal opportunities, in a working environment that is safe, clean and remunerative. As a company, we ensure that we follow the laws strictly and provide our employees with benefits for their welfare. A company is only as strong as its weakest link. Keeping this in mind, we continuously strive to keep our workforce up-to-date, by conducting various training sessions and group tasks. 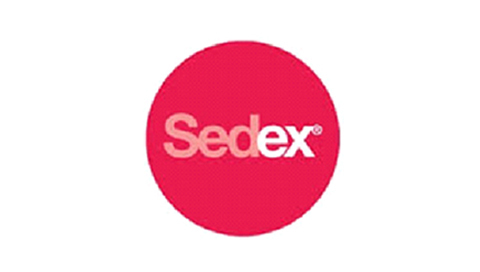 In order to drive improvements in responsible and ethical business practices on a sustainable basis, we have now become members of SEDEX. 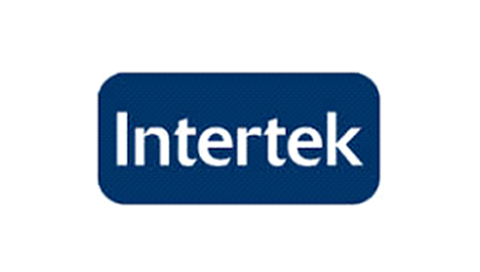 We have put ourselves to audit by Intertek on our adherence to International Labour Standards. This audit provides assurance of our company’s compliance with market and regulatory requirements. 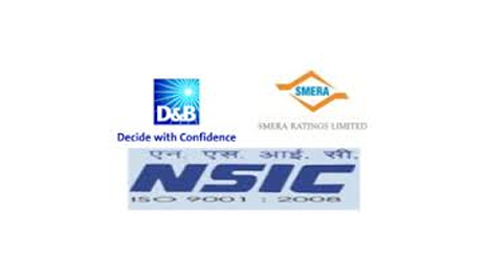 NSIC D&B SMERA Rating is a comprehensive assessment of the enterprise taking into considerations the overall financial and non-financial performance of the company. We have been awarded a high SE 2A rating as per this assessment. 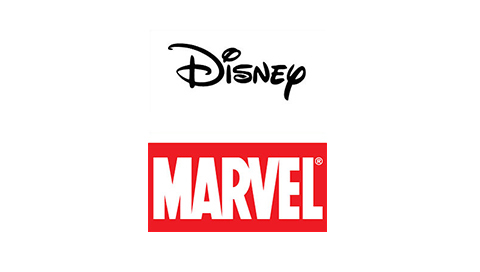 We have achieved the proud distinction of becoming one of the few companies to have attained the approval of The Walt Disney Company, USA, to manufacture and market Disney and Marvel HEADWEAR.